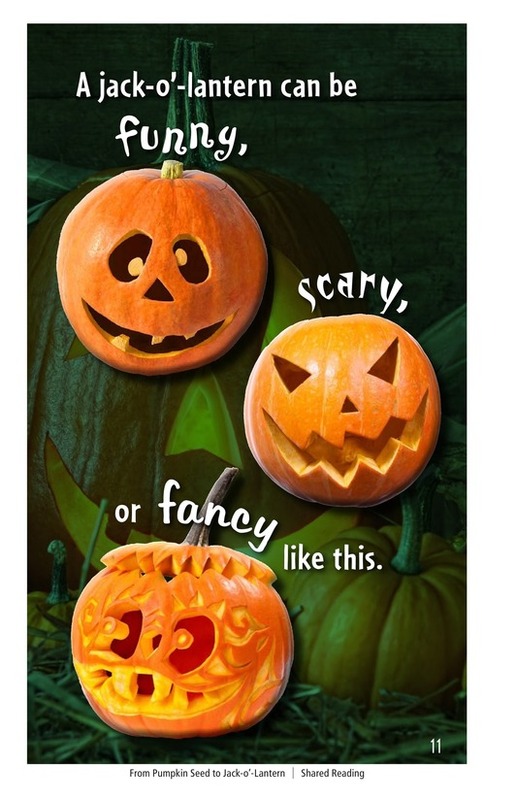 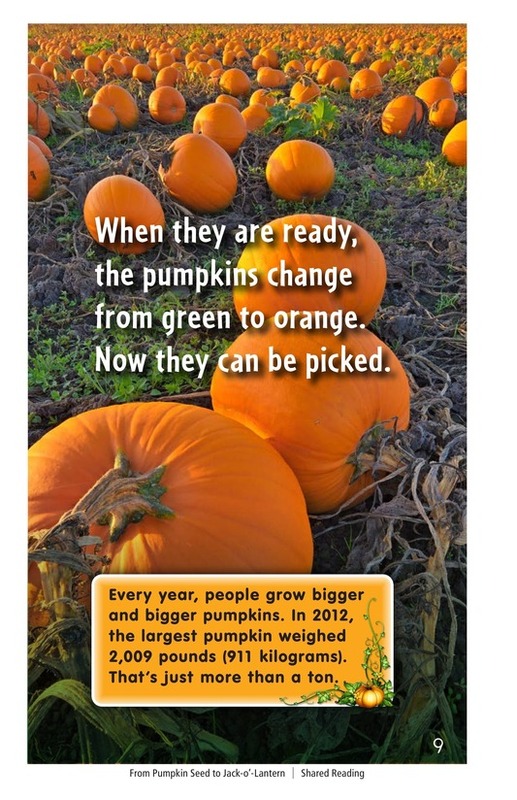 A pumpkin can grow to over 2,000 pounds, but all pumpkins start with a seed. 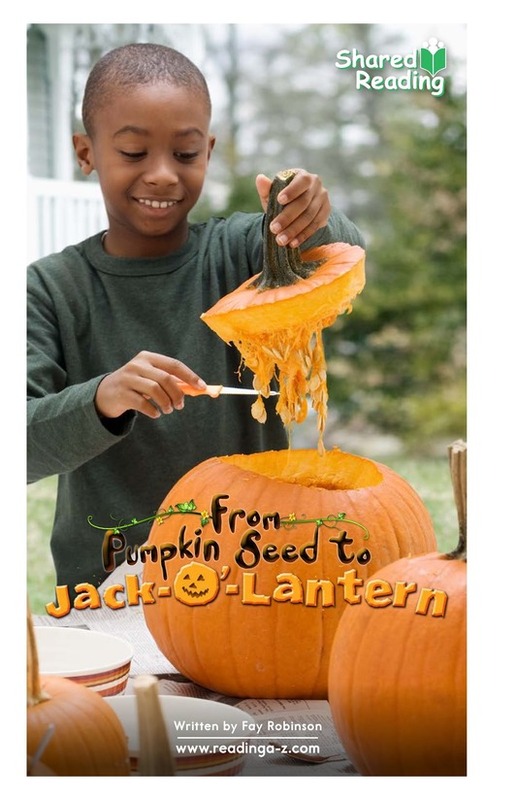 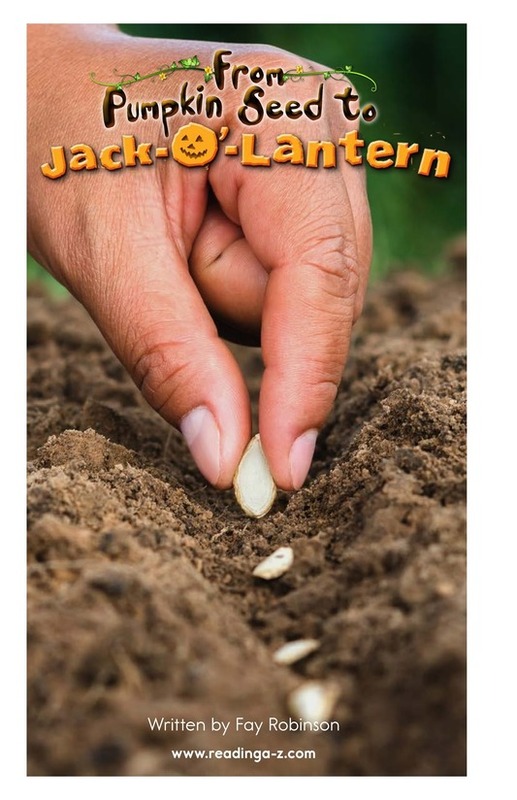 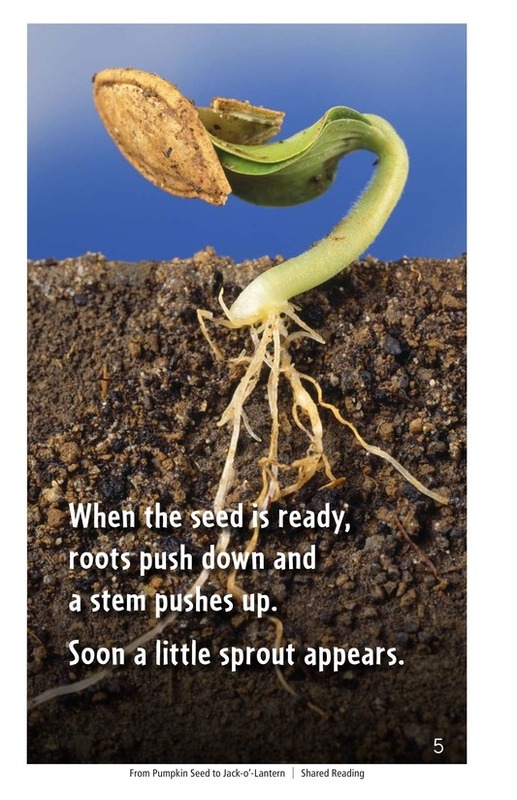 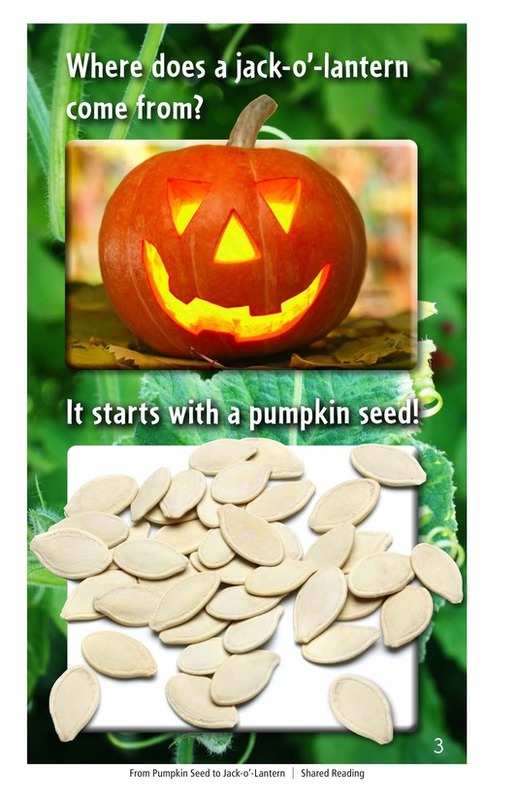 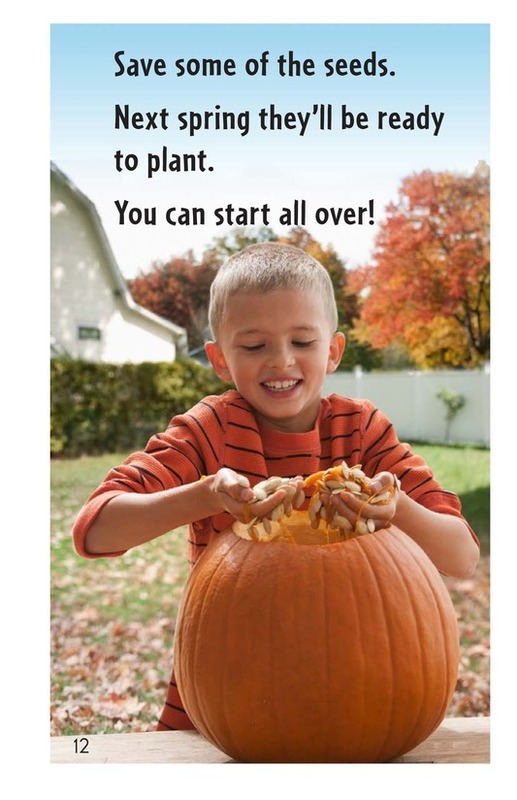 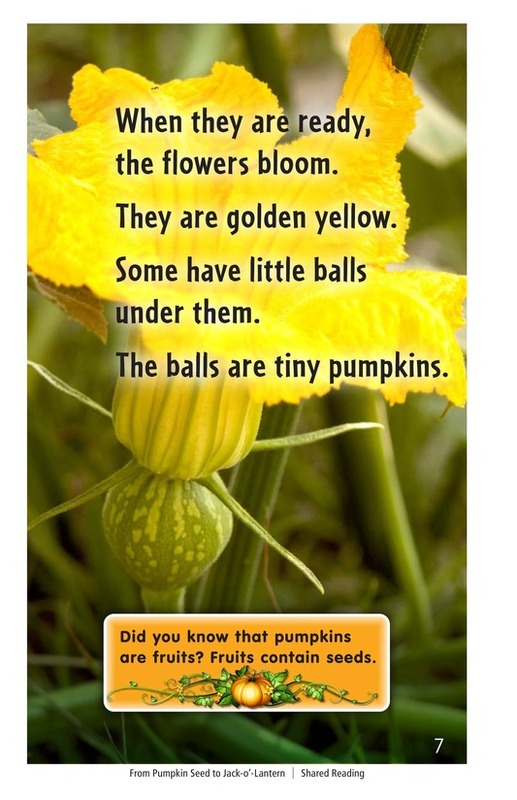 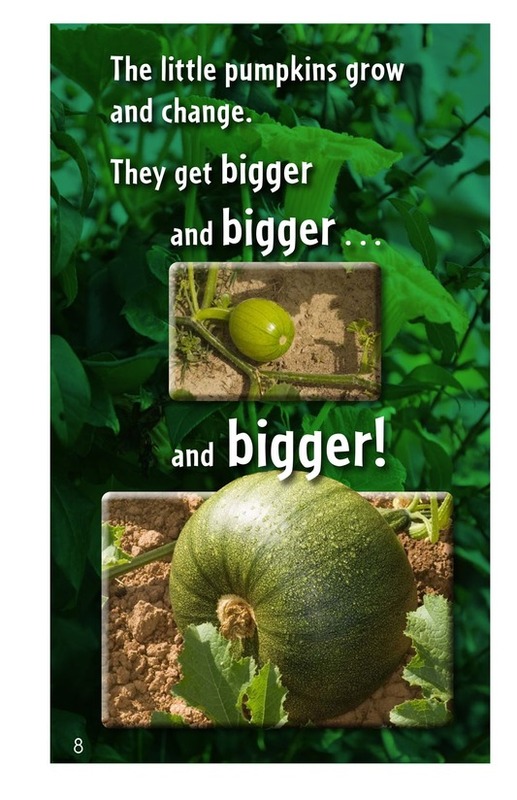 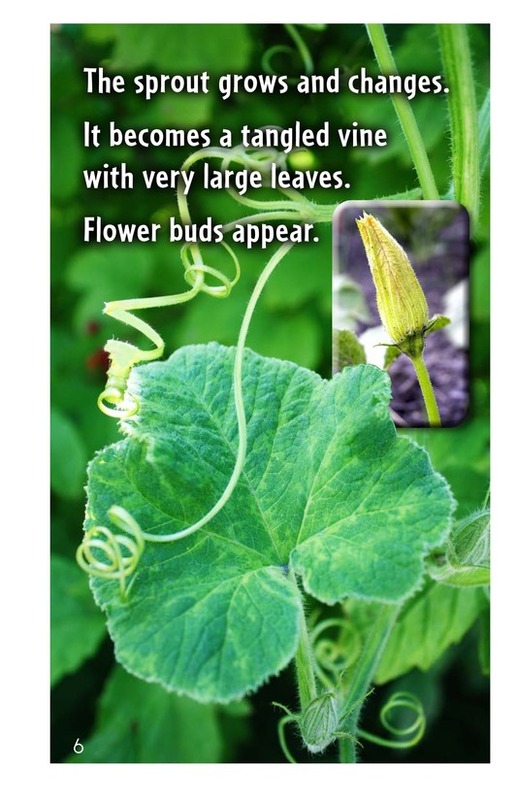 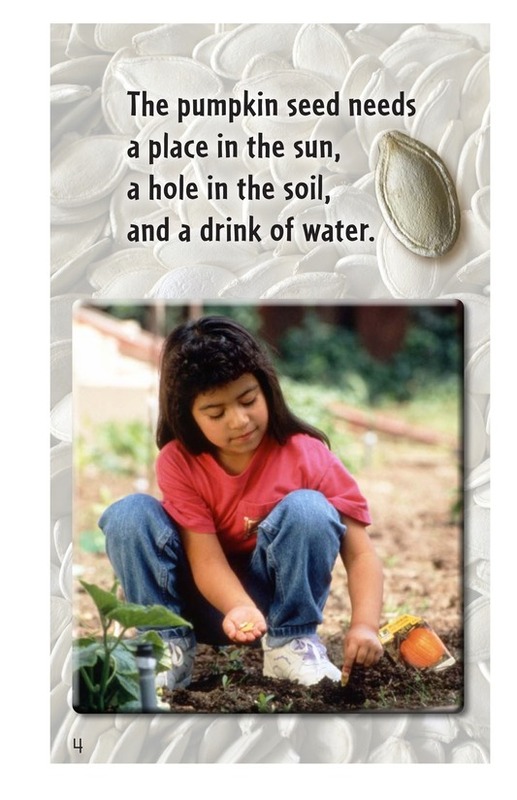 In order to sprout, grow leaves, flower, and develop fruit, the pumpkin seed needs soil, water, and sun. 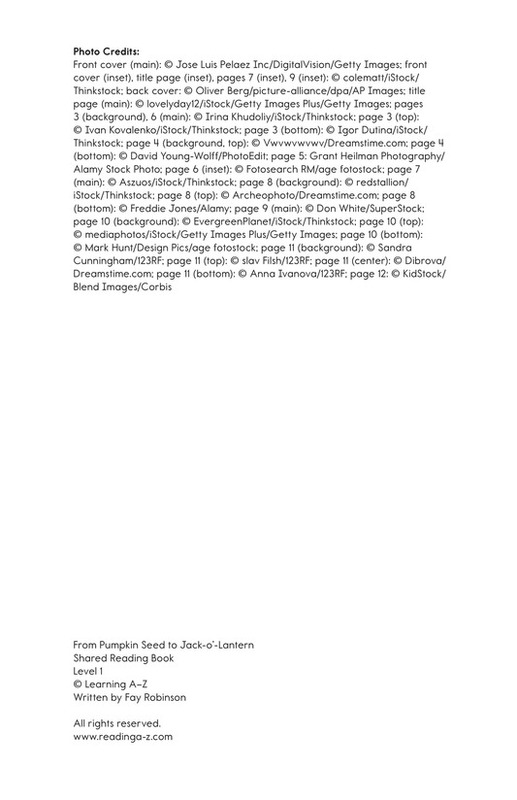 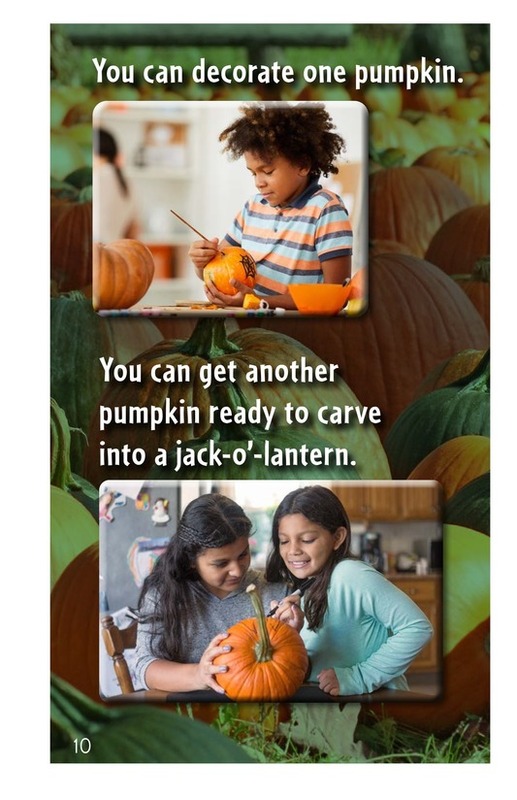 Once the pumpkins have grown and changed from green to orange, they can be harvested and decorated or carved to create jack-o’-lanterns.